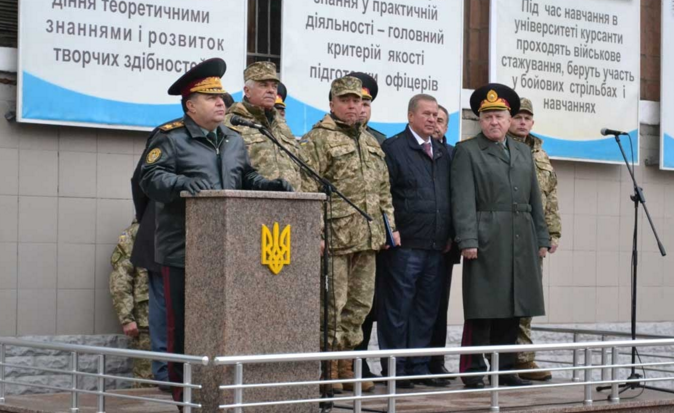 Today, October 28th, the Minister of Defence of Ukraine Stepan Poltorak arrived on a working visit to Kharkiv. Stepan Poltorak initially visited the Ivan Kozhedub Kharkiv Air Force University. He has presented a new educational institution staff chief – Major-General Andrew Alimpiev, participant of the anti-terrorist operation. During his visit to the university, Ukraine’s defence minister inspected the specially equipped classrooms where anti-aircraft defense specialists are trained and got acquainted with the educational process flow. The minister commented on the subject of the autumn conscription. 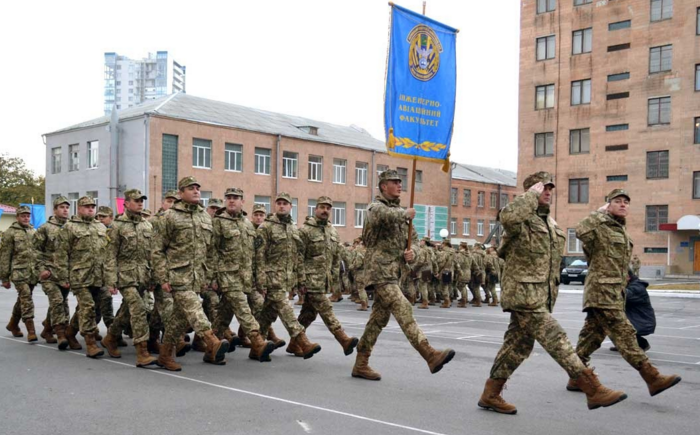 During nearest recruitment 648 Kharkivens will be sent to the service. According to the minister, 243 men will be recruited into the armed forces, 375 – in the National Guard and 30 – to the transport troops. Draft campaign will last from 4 till 20 November. Men aged 20-27 will join the army. Poltorak claimed that the conscripts will not be sent to the ATO area and stressed out the need to pay attention to the quality of recruitment. “What we need first of all is motivated people who want to serve and defend their country, but not those who run away from problems. There is not much use of servicemen who are drafted by force” – said the Minister. He also promised to investigate the “street” conscript in Kharkiv: “I was told that there are some problems with the draft. Today I am going to work in the regional recruiting office, so I will check the information, investigate, oversee and modify their working process”. Recall that in social networks there was an information about young people who were illegally conscripted for military service: they received the notifications in the metro, on the streets of the city.